Here at SafePoint, we put Lone Workers at the centre of our software. 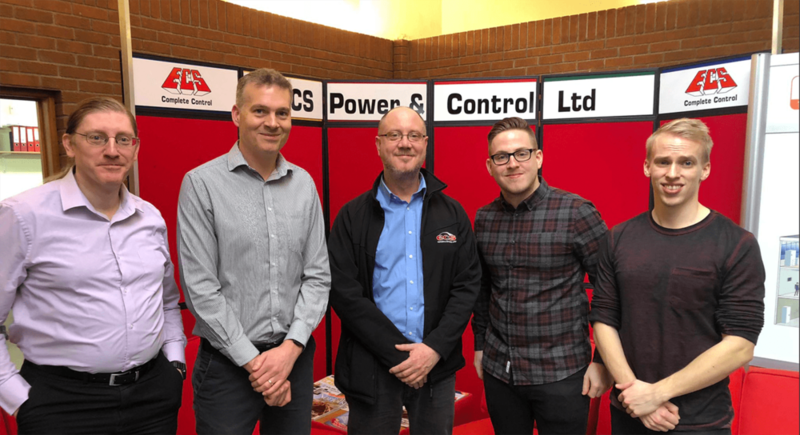 That's why we are very happy to officially announce that we are working closely with local Norwich company, ECS Power & Control! ECS are signed up to our initial release and have provided great feedback over the past few weeks. If you, too, would like to join us as one of our early adopters why not get in touch, today.